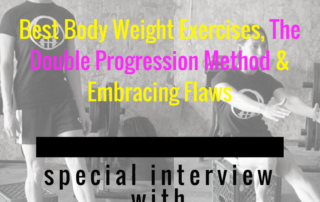 BURN KILLER CALORIES WITH THIS 9 MINUTE HIIT LOWER BODY BLAST! 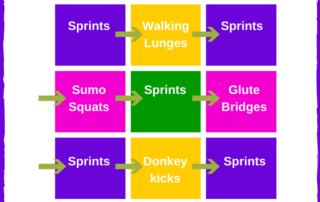 BURN MAJOR CALORIES WITH THIS 20 MIN WORKOUT! 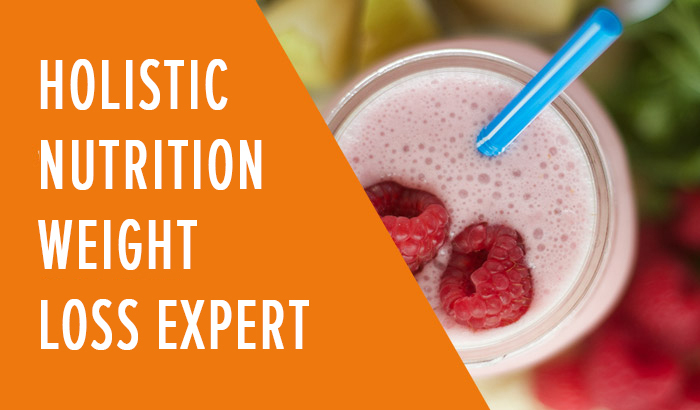 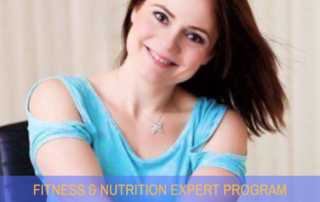 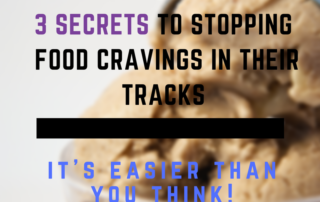 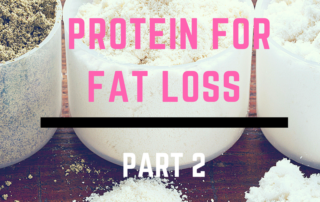 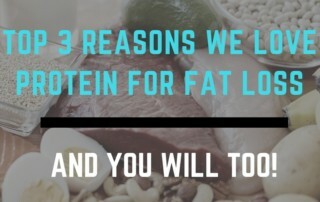 TOP 3 REASONS WHY WE LOVE PROTEIN FOR FAT LOSS…AND YOU WILL TOO! 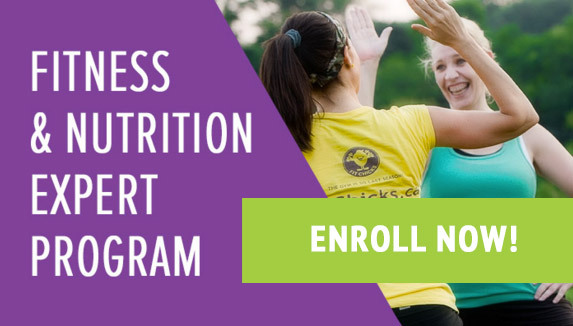 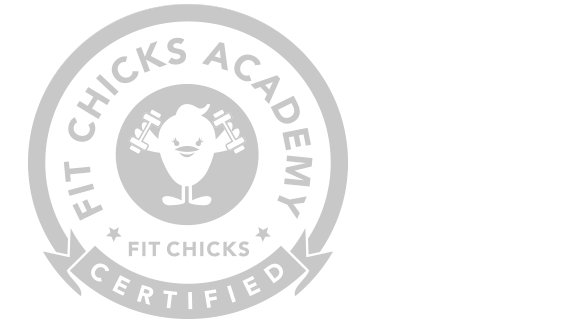 FIT CHICKS Chat EPISODE 210 – The #1 Nutrition Technique that will Set You up for Fail-proof Success in any Situation: Introducing the “Core 4”!